There’s no doubt that things are dangerous when you go mountaineering, and that’s certainly true in Everest, which follows the events of what was the biggest tragedy on the mountain until the recent Nepal earthquake. Now a new trailer has arrived, which certainly highlights those dangers. 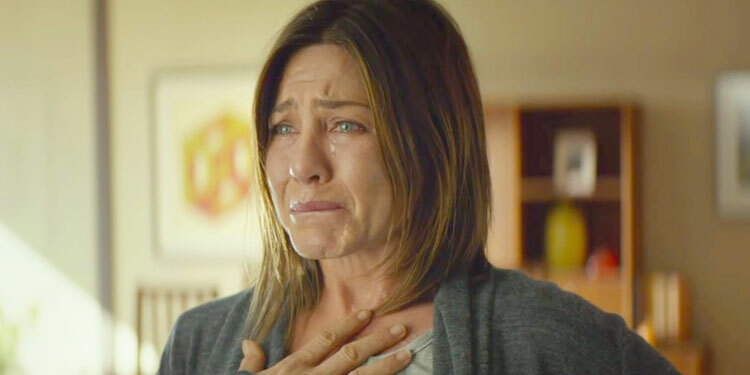 It seems that Jennifer Aniston is destined to only put in really good performances in movies that not that many people see. Back in 2002, reviewers fawned over her role in The Good Girl, but when after that she went back to dreck like The Bounty Hunter (shudder), The Switch (wretch) and Just Go With It (vomit), everybody forgot she is actually very good when given the chance. That has occasionally shown through, even in films like We’re The Millers, but because of the type of movie’s she’s in it’s largely been overlooked. Following the recent tragedy on Everest caused by the Nepal earthquake, the marketing for San Andreas was deliberately toned down. You have to imagine there were a lot of serious conversations about this one, which is based on the true story of the greatest disaster to hit the mountain until this year. This first trailer certainly highlights the danger while saying little about the tragedy, and the synopsis glosses over it too. Although we’ve got used to Jennifer Aniston popping up in Hollywood comedies, she’s actually done some really good work in the indie realm, although not for quite a few years. However now she’s back with the indie drama Cake, which is already giving her some excellent buzz. The impressive cast also includes Anna Kendrick, Sam Worthington, William H. Macy, Felicity Huffman, Chris Messina, and Adriana Barazza. Here’s the synopsis: ‘Claire Simmons (Jennifer Aniston) is in pain. Her physical pain is evident in the scars that line her body and the way she carries herself, wincing with each tentative step. She’s no good at hiding her emotional pain either. Blunt to the point of searing insult, Claire’s anger seethes out of her with nearly every interaction. She has driven away her husband, her friends — even her chronic-pain support group has kicked her out. There’s a tendency that even film reviewers fall into, which is to think that we always treat each individual film on its own merits. However sometimes it’s often not true. There can be a big problem when people go into a movie thinking it’s going to be one thing when actually it’s something else. As a result they judge it against their expectations not against the film itself. 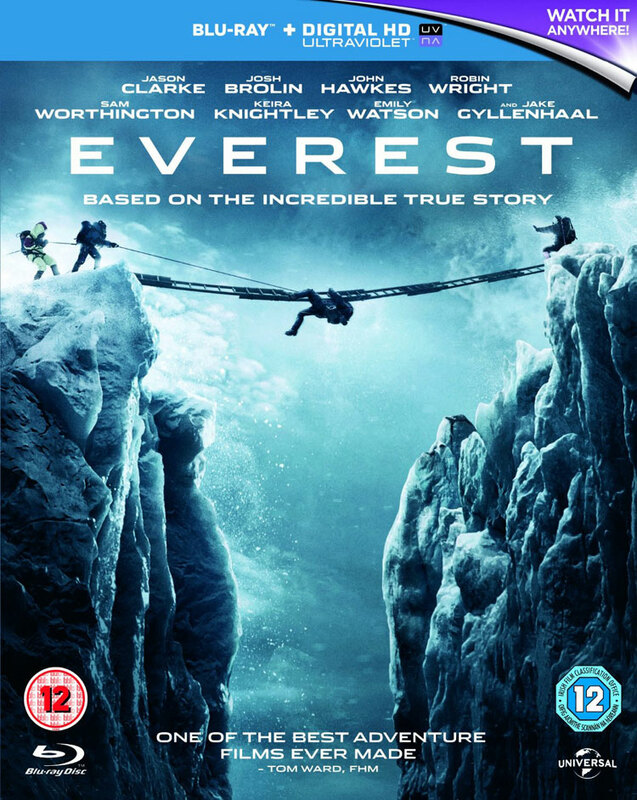 You’d think it would be a little late to add new cast members to Everest as it started shooting over a month ago, but Deadline reports that a couple of latecomers have signed on, with Sam Worthington and Robin Wright joining the movie. They’ll star alongside the previously cast Josh Brolin, Jake Gyllenhaal, John Hawkes, Jason Clarke and Emily Watson. Sam Worthington is playing New Zealand adventurer Guy Cotter, while Robin Wright is Peach, the wife of Beck Weathers (Josh Brolin). Baltasar Kormákur (2 Guns, Contraband) is directing from a script by William Nicholson (Les Miserables, Mandela: Long Walk to Freedom). 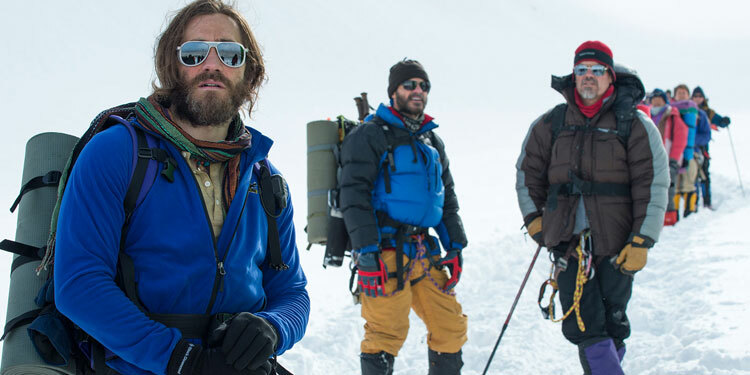 Filming is currently taking place as and Everest base camp in Nepal, and will movie onto the Italian Dolomites and Cinecitta Studios in Rome, as well as Pinewood Studios in the UK. Arnold Schwarzenegger’s return to the movies probably hasn’t been as big a success as he’s hoped, with lacklustre attendance for the likes of The Last Stand and Escape Plan. However he’ll be hoping that by returning to what looks like a bit of a lean, mean action movie, with a good director (David Ayer – Training Day, End of Watch) and a strong cast including Sam Worthington, Josh Holloway, Terrence Howard and Harold Perrineau, more people will be interested. 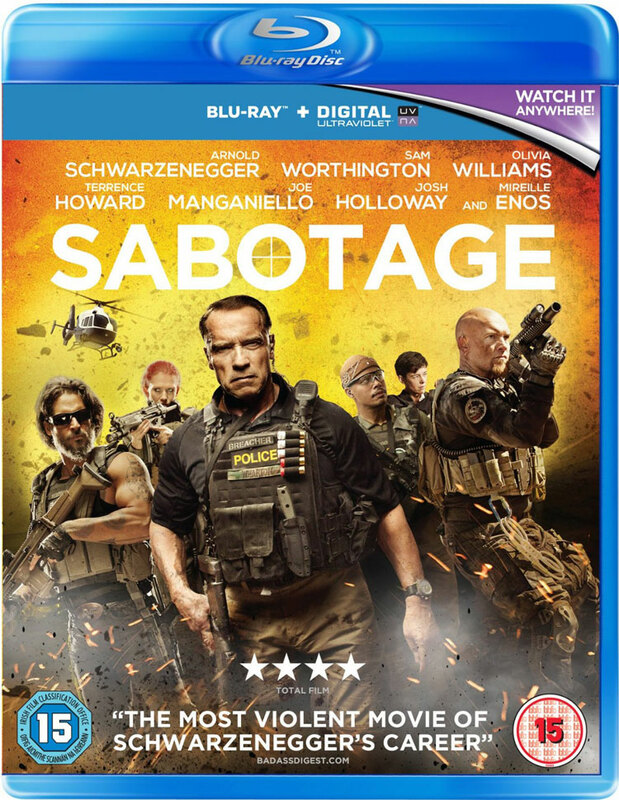 Now we can take a look with a red-band trailer for Sabotage.